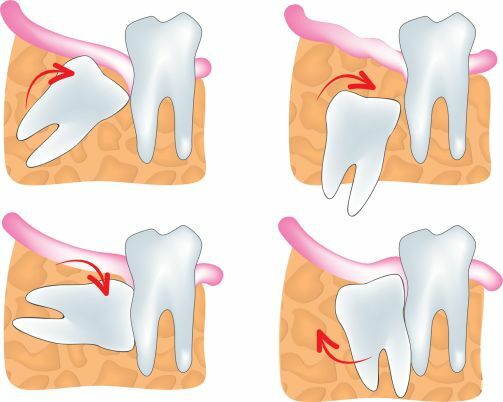 A tooth extraction is removing a tooth from the dental socket in the alveolar bone. 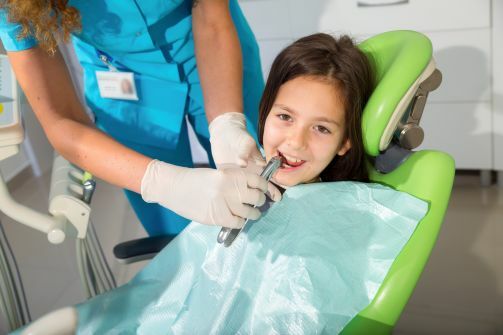 When are dental extractions performed? Our dentists do simple extractions and surgical extractions. Implant screw can be placed immediately after the extraction and loaded with temporary crown to avoid missing tooth for period of time. Our specialist can also do impacted wisdom tooth extraction.